A few months ago, I was doing my weekly grocery shopping, when I overheard a woman and her daughter having a conversation near the deli meat section. I think I probably blushed after hearing this, because I had just bought my kids those exact snacks the week earlier. Yes, I knew they weren’t the healthiest things out there, but my kids really liked them and they were easy…just pull off the plastic and lunch is served. 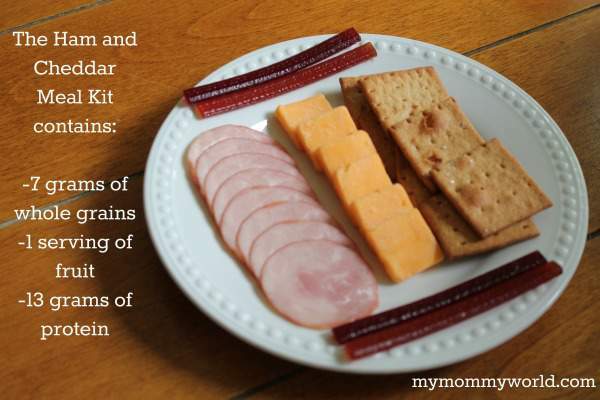 On the other hand, I knew that there were loads of ingredients that I didn’t really want my kids to put inside their growing bodies…things like nitrates, preservatives, and artificial colors. Where could I find healthy snacks for kids that are easy too? Thankfully, we moms now have another option…one that is healthy, easy AND guilt-free: Revolution Foods Meal Kits. Revolution Foods is a company started by 2 moms who were concerned about the quality of foods that their children were eating in school. After starting a healthy food movement in school nationwide, they now offer meal kits for kids (that they actually like!). The meal kits contain real, all-natural and healthy ingredients. There are no artificial colors, flavors or preservatives, such as nitrites, nitrates, cheese made from rBST-treated cows’ milk, or other ingredients that you can’t pronounce. 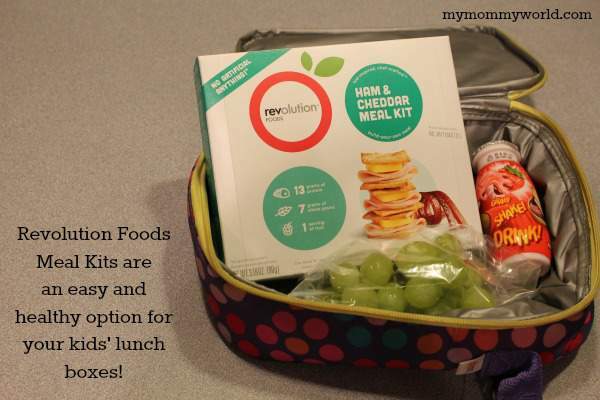 Best of all, it’s easy to pop a Revolution Foods meal kit into your child’s lunch box, or into your bag as you visit the pool, or on a long car trip where you need a quick snack. 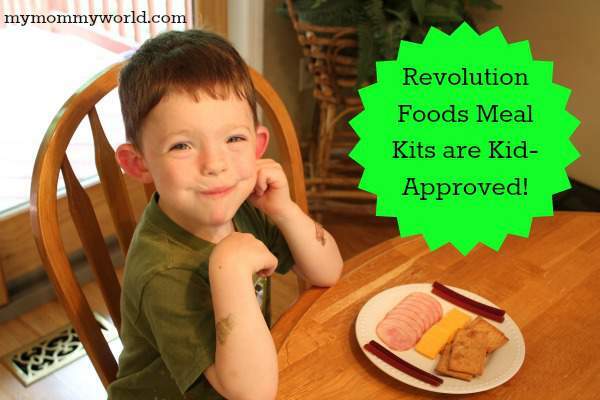 I’m pretty sure that my kids will now be asking for Revolution Foods kits from now on! You can find Revolution Foods Meal Kits at Safeway stores nationwide. Make sure you visit the Revolution Foods Facebook page to print a coupon to use on your first meal kit! Those kits do look good. I usually make my kids snacks because of their allergies. It would be great to have a good for you snack that I could purchase. I’ll have to check my Safeway store the next time I shop.